Pastel colors are back! 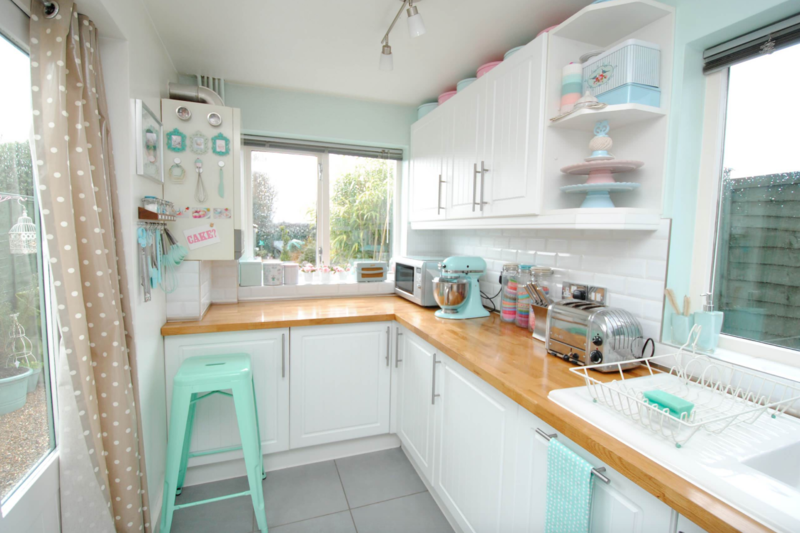 Here’s how to design a beautiful pastel kitchen! It’s true that pastels may usually evoke visions of kitsch living rooms full of florals and Knickknacks, but actually pastels are versatile colours that can be incorporated in any area of the home. 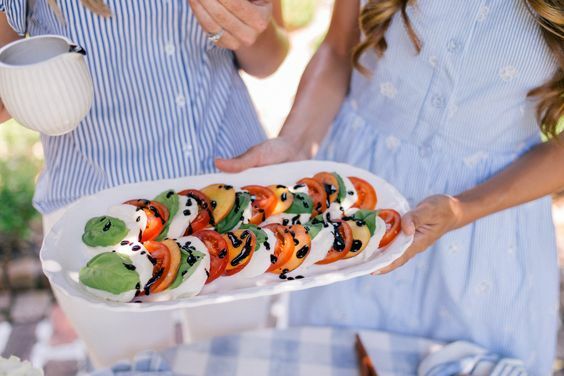 So, there’s no need to keep agonising over those paint swatches, and stop spending hours staring at pictures of kitchen renovations in Melbourne. Make pastels central in your home. Pastels can be used in a variety of ways, and they come in a range of shades from the very subtle that can add hint of colour, to the bolder, deeper pastels that can accent a room. They reflect light and can be contrasted with brighter colours making them perfect for any design. 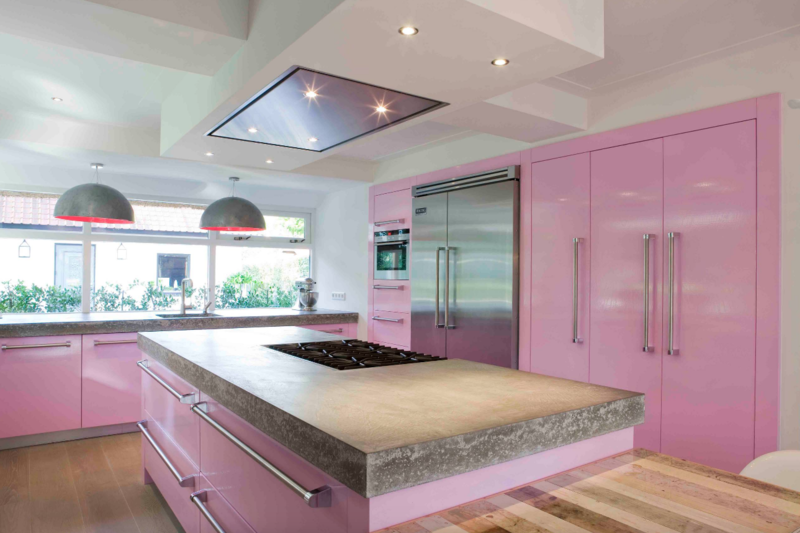 Pastels don’t just need to be used in retro, classic or provincial designs, they can also be used in modern, contemporary kitchens. You just need to make two decisions: which colour and where you want the colour to go. Easy. 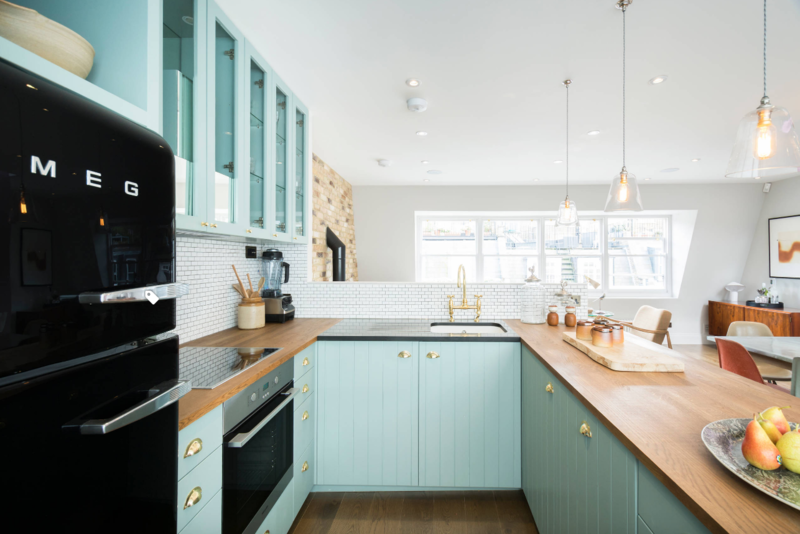 There’s a lot of hidden psychology in colours, with different colours inspiring different ambiances, so it’s important to decide what part the kitchen plays in your home, and what environment you want to create. 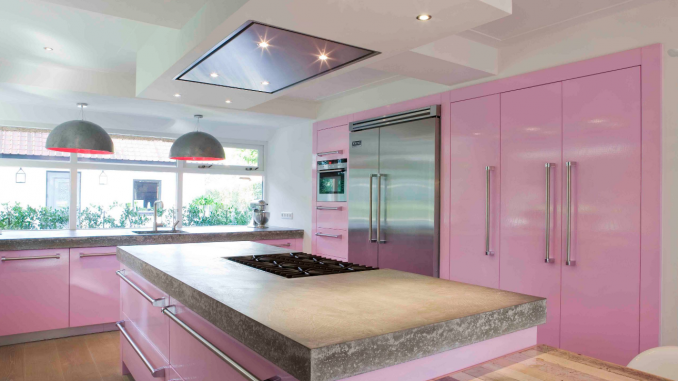 Red is the colour of appetite, and pink being a more popular pastel choice has its own benefits in your kitchen. 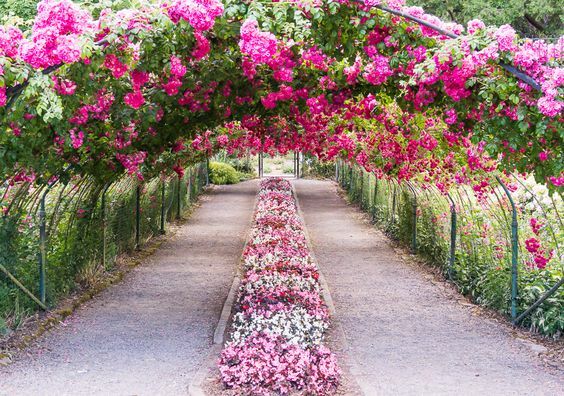 Pink represents friendship, love, compassion and nurturing. 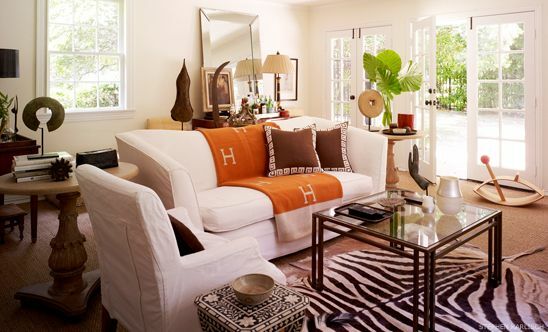 This colour is great if you want a warm environment where people feel at home. Imagine the smell of freshly baked bread in the oven and a big table for family and friends to gather. Orange is also known to trigger appetite, but it also symbolises happiness, creativity, motivation and energy. It is a stimulating colour, and, the pastel equivalent, apricot, has relaxing qualities. Yellow similarly represents joy and energy, with light yellow symbolising intellect, but use sparingly as too much causes aggression. Use orange and yellow to create a dynamic kitchen for a busy household to chat, socialise or experiment with new culinary creations. Green will make your kitchen feel like a safe haven and it is easy on the eye. It will be a place that creates harmony in the house and makes people feel safe. A room where everyone wants to chat and be together. Light and pastel blue is associated with tranquillity, health, understanding and healing. Use blue if your aim is a calm environment where you want to linger and relax in. A place to potter around making cups of tea or cooking slow weekend lunches. You have the right colour now, so where do you place it? Just like other shades, they can be added to your kitchen in a variety of ways. Tiles and glass splashbacks are good ways of adding some colour. Coloured splashbacks allow for blocks of colour, while if you only wanted a touch, you could use patterned tiles. Wall paint is another easy way of using pastels and is great for contrasting them with bolder colours on your cabinets or bench tops. You could even use a deeper shade of pastel for a feature wall. Go as dramatic as you are willing to go. Pastels are light enough that they won’t overwhelm. If you are ready to fully commit, then choose a colour for your cabinets or bench tops. 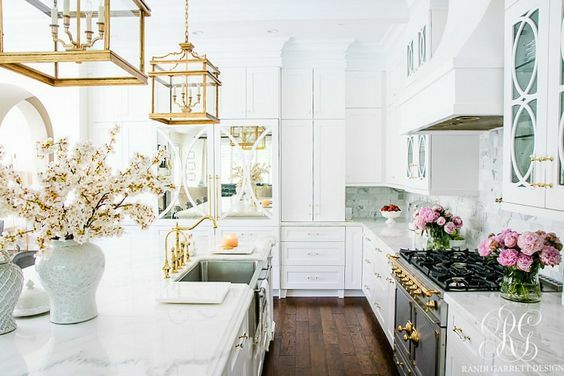 A nice pale pastel could be a good replacement for a plain white kitchen while still giving you an open and light feeling. Painted floorboards could add a light, fresh look to a room, or pattern tiles can give you that pop of pastel you need. Furniture and accessories are easy ways of adding pastels. It’s a great place to start if you are new on the pastel bandwagon. You could try pastel seating; pastel dinner sets or even fork out for some fancy pastel appliances. 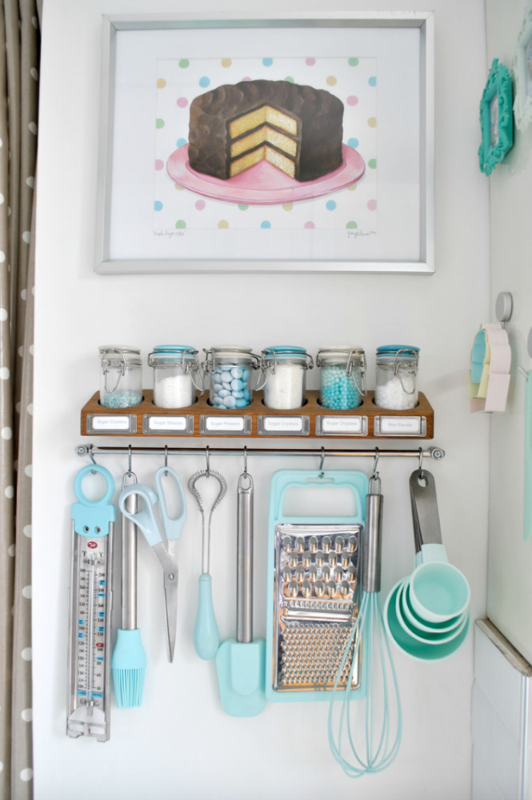 There are so many ways to use pastels, so look past the kitsch, and head towards that kitchen of your dreams.